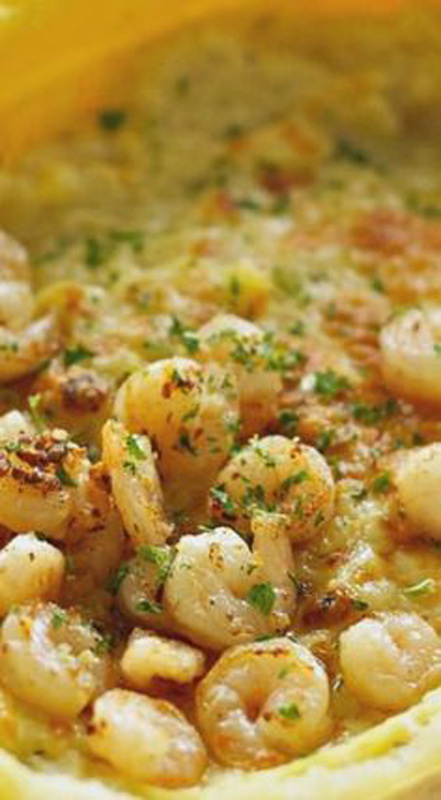 Not only is shrimp healthy and easy to prepare, but it’s just as amazing in a pasta dish as it is on a salad, in a soup or paired with a butter and herb sauce. 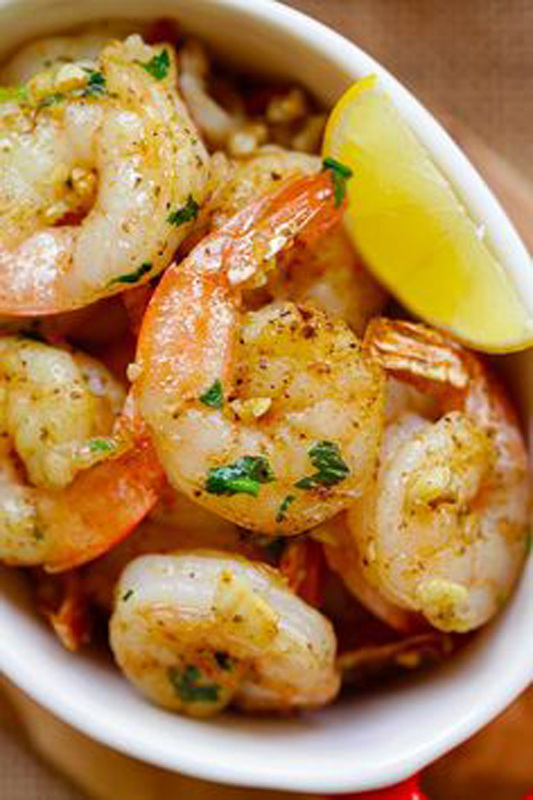 Whether spicy or slightly sweet, grilled, fried or made in the crockpot, these shrimp recipes are perfect for lunch or dinner. 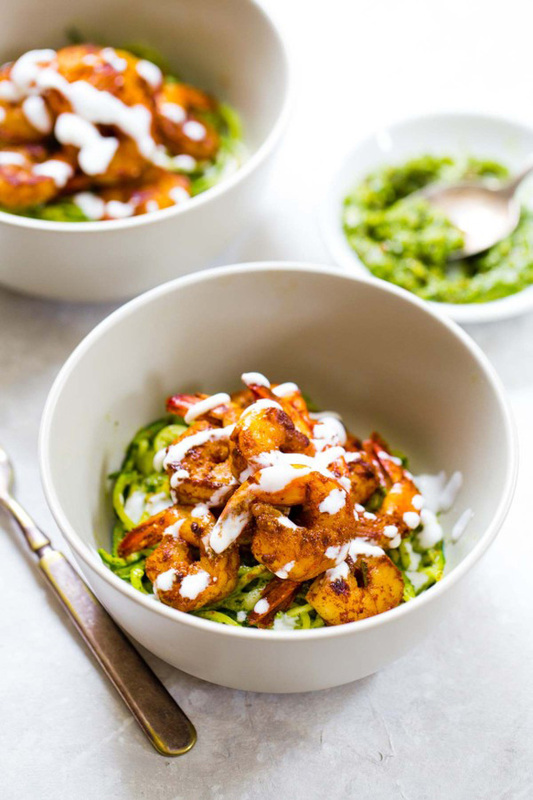 Spicy Shrimp & Pesto Noodles – – 15 Minute Spicy Shrimp with Pesto Noodles – a quick, easy, and light recipe with healthy pesto coated zucchini noodles! 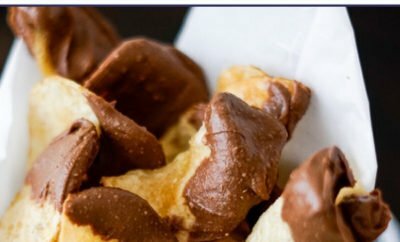 300 calories. Shrimp Avocado Salad with Miso Dressing – – This Spicy Shrimp and Avocado Salad has cucumbers, baby kale, shrimp, and avocado with a creamy miso dressing. SO YUMMAY. 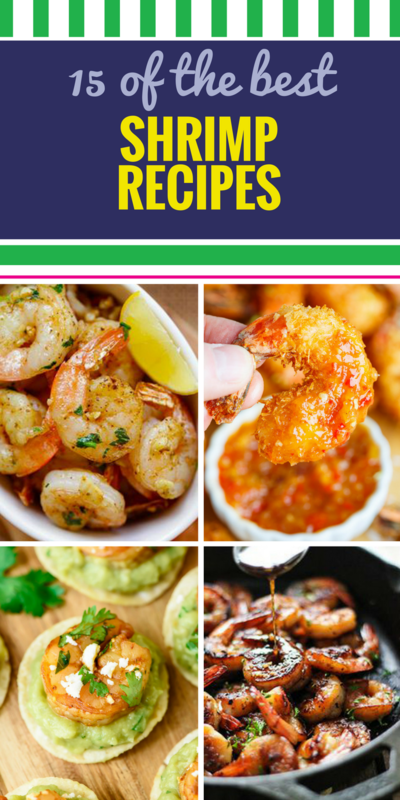 Guacamole Shrimp Bites – – Spicy Guacamole Shrimp Bites. 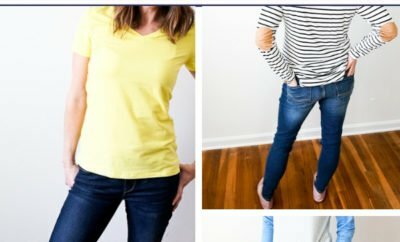 Fast, easy, and SO addictive! 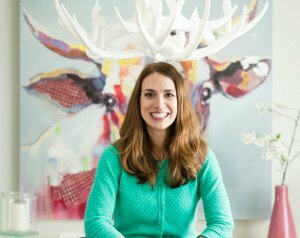 The perfect appetizer recipe for your next party. 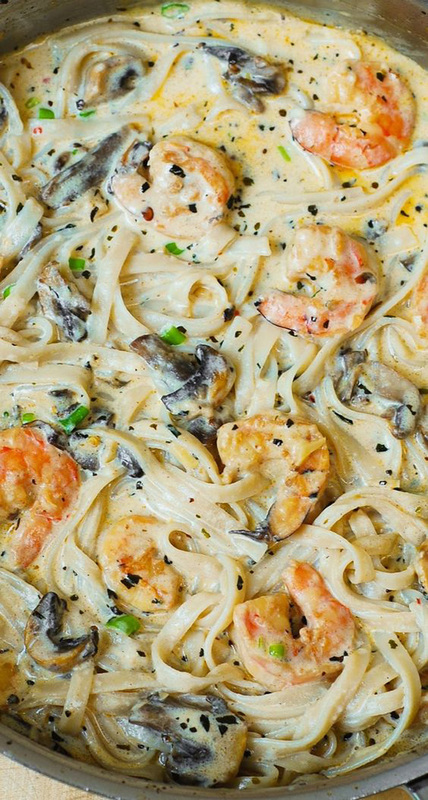 Creamy Shrimp and Mushroom Pasta – – Creamy shrimp and mushroom pasta in a delicious homemade alfredo sauce. 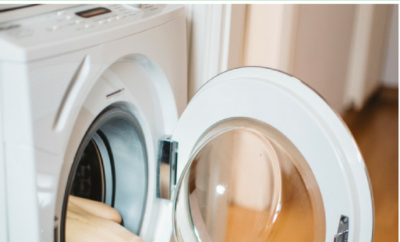 All the flavors you want: garlic, basil, crushed red pepper flakes, paprika, Parmesan and Mozzarella cheese. 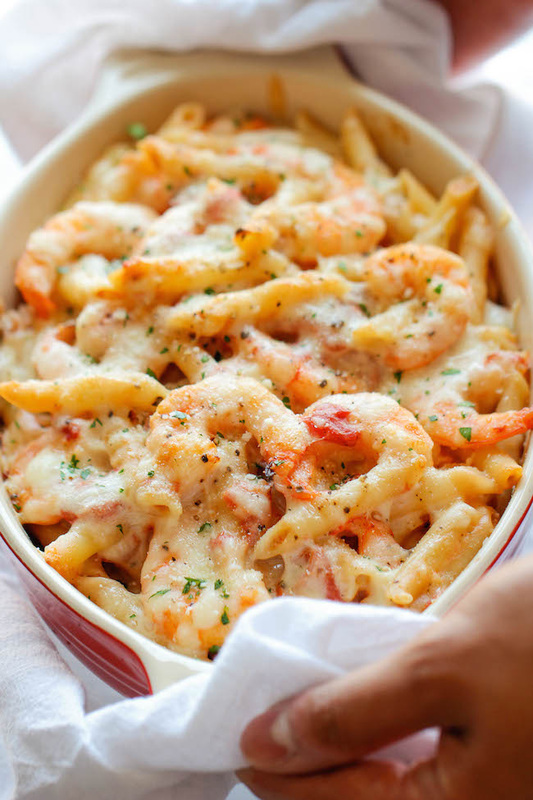 Shrimp Alfredo Pasta Bake – – Skinny Shrimp Alfredo Pasta Bake – An unbelievably cheesy, creamy lightened-up pasta bake that you can easily make ahead of time! 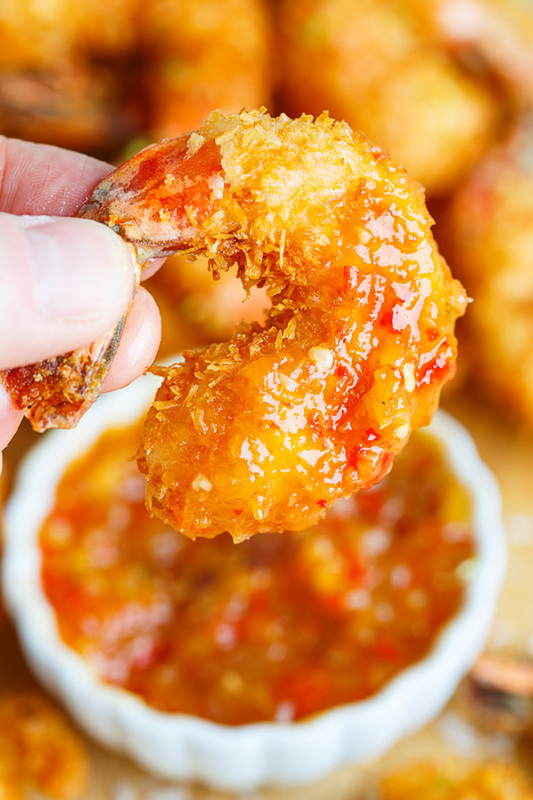 Coconut Shrimp with Sweet Chili Sauce – – Coconut Shrimp with Sweet Chili Sauce – Don’t you just want to taste this! 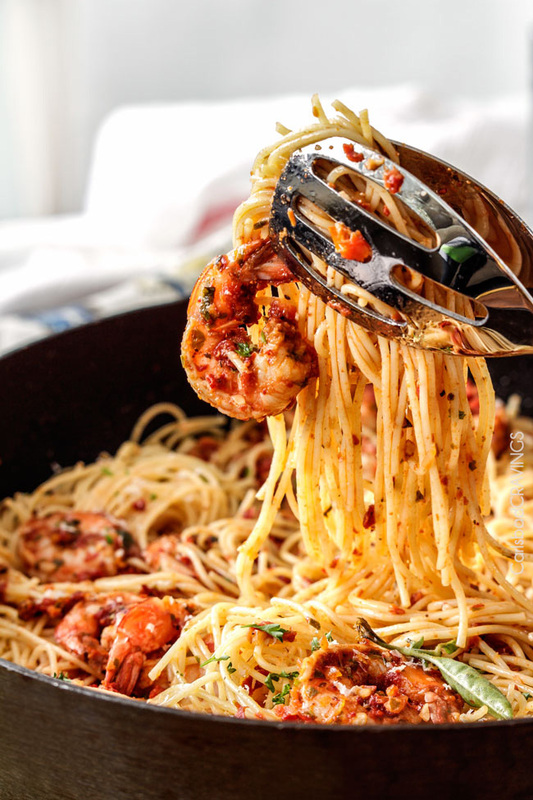 Sun-Dried Tomato Basil Shrimp Pasta – – 20 MINUTE or less Sun-Dried Tomato Basil Shrimp Pasta packed with juicy shrimp (or chicken) and more flavor than a 5 star restaurant at a fraction of the cost! 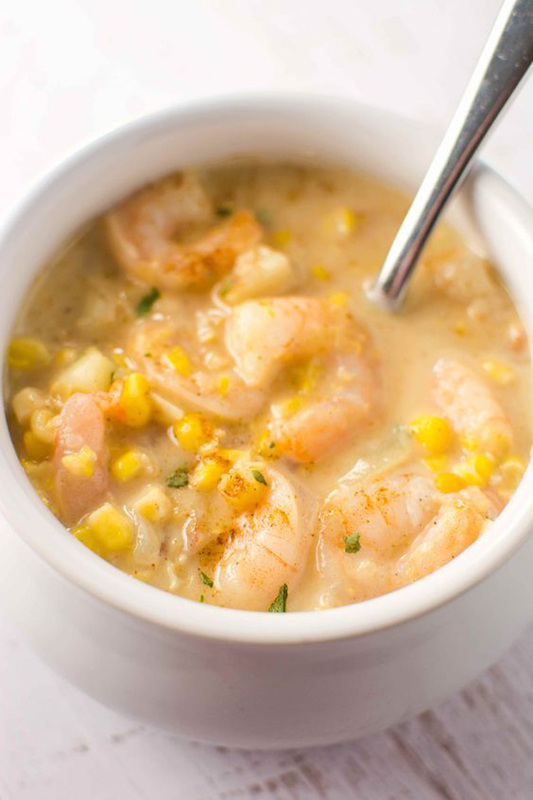 Slow Cooker Cajun Corn and Shrimp Chowder – – Make some of this super easy chowder for dinner and everyone will be feeling back to their best in no time! 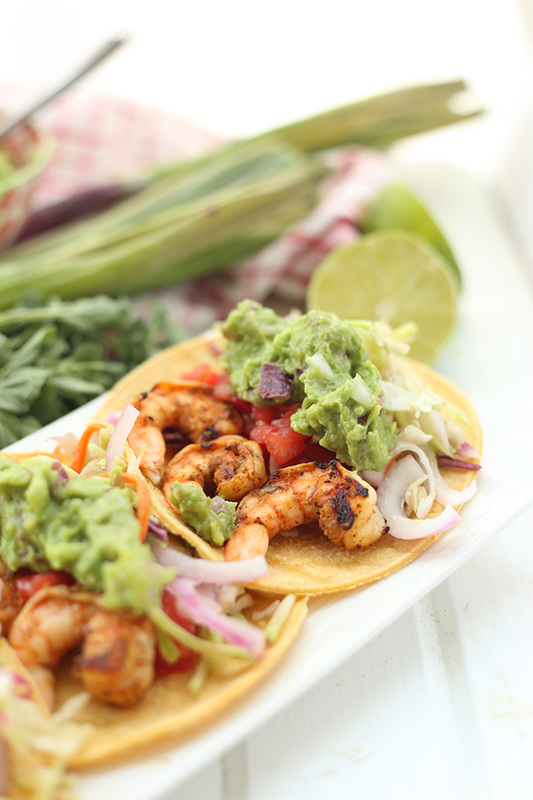 Grilled Shrimp Tacos – – Summer calls for grills, shrimp and tacos galore! 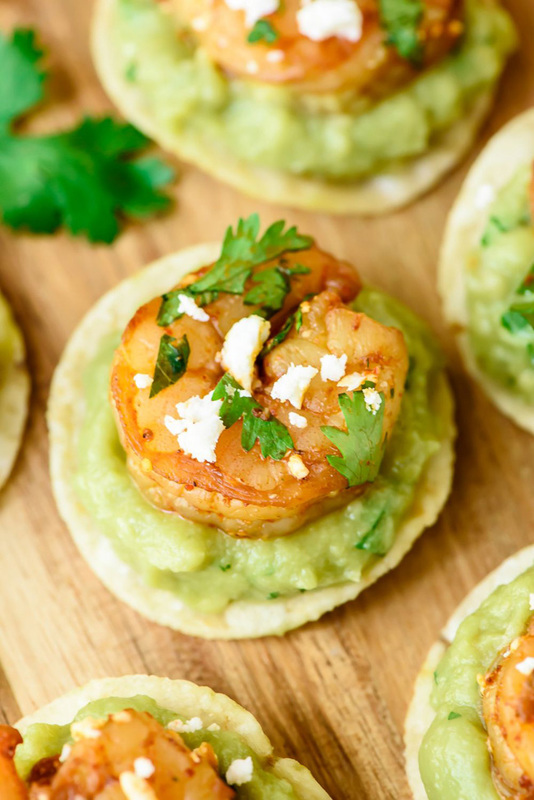 Make it Mexican night with these Spicy Grilled Shrimp Tacos with all the fixins for your next summer bbq or party! 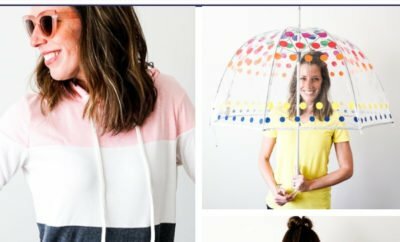 No one will believe you that they’re healthy too! 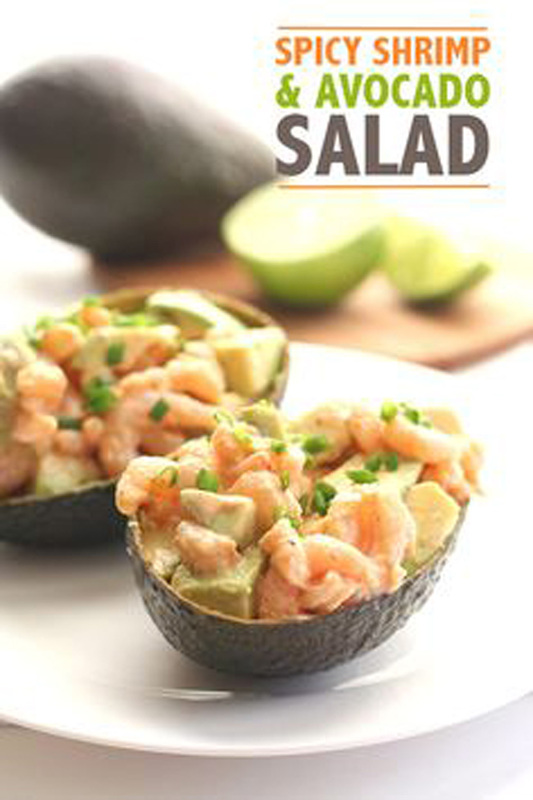 Spicy Shrimp & Avocado Salad – – Want a nourishing low carb salad that only takes minutes to prepare? 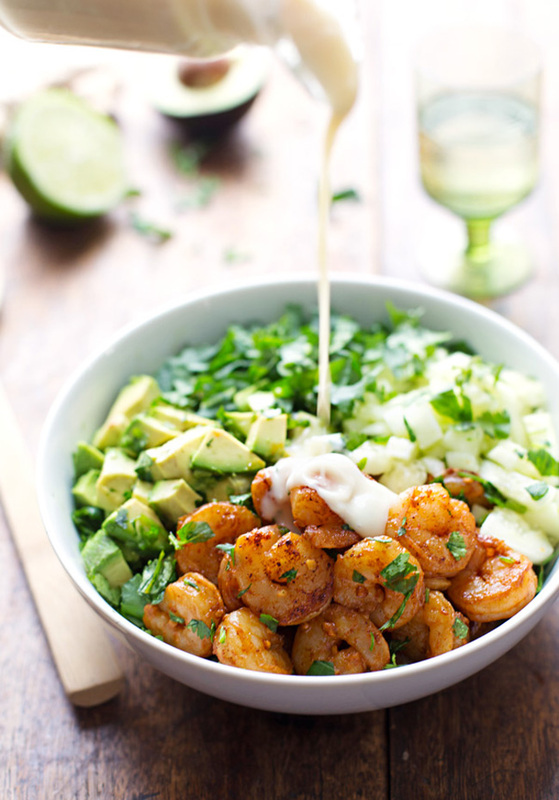 The spicy kick in this healthy shrimp and avocado salad takes it to another level. 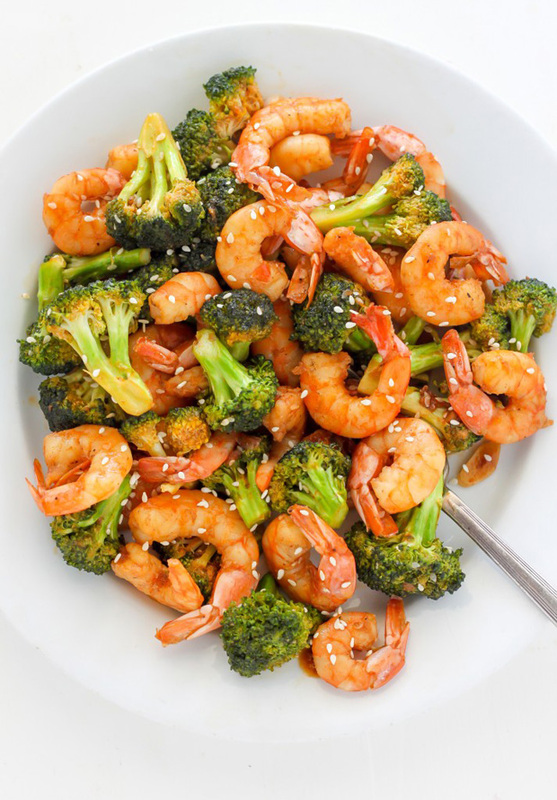 Healthy 20-Minutes Shrimp & Broccoli – – 20-Minute Skinny Sriracha Shrimp and Broccoli – this delicious restaurant quality meal is ready SO fast! 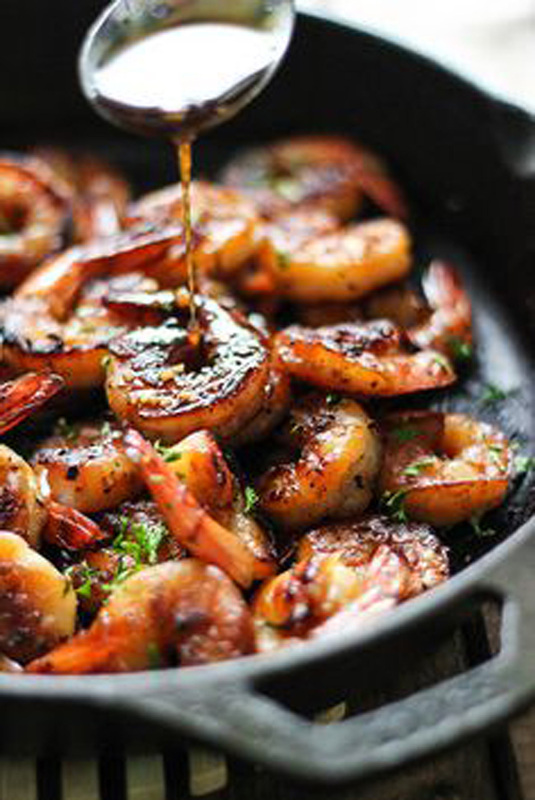 Honey Garlic Shrimp Skillet – – This smoky and sweet honey garlic shrimp skillet is super easy with only five ingredients and cooked in less than 15 minutes! 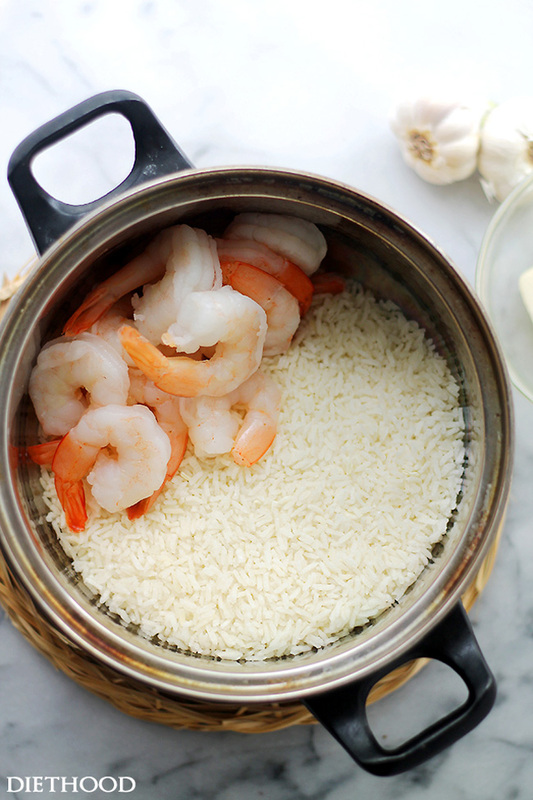 Garlic Butter Shrimp & Rice – – Garlic Butter Shrimp and Rice – Garlic Butter lends an amazing flavor to this speedy and incredibly delicious meal with Shrimp and Rice.